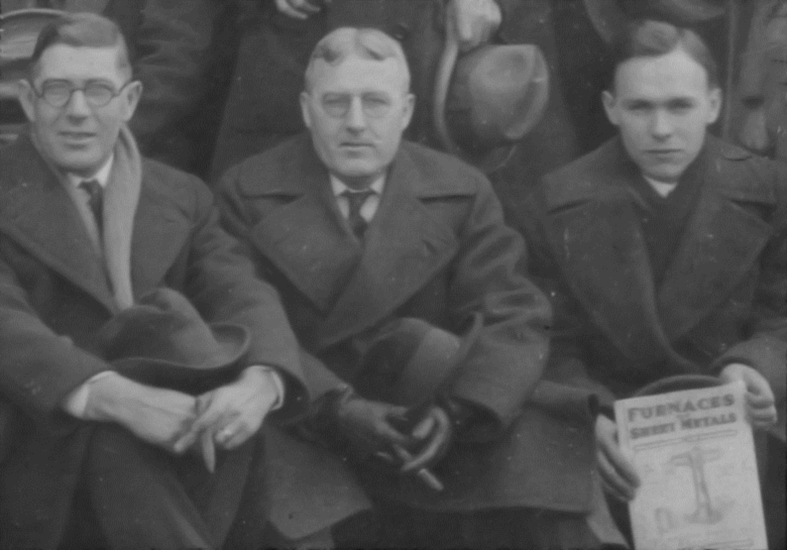 While working at Feed & Grain Journal, he thought about starting up his own trade magazine, one that would be “friendly (and) close to the reader,” as his grandson, Edward C. Carter III, recalled. 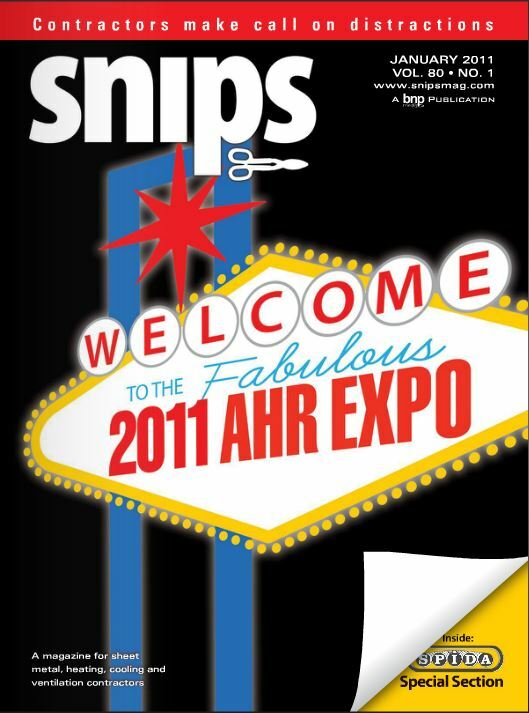 This was the beginning of “The Snips,” as the magazine would be called. 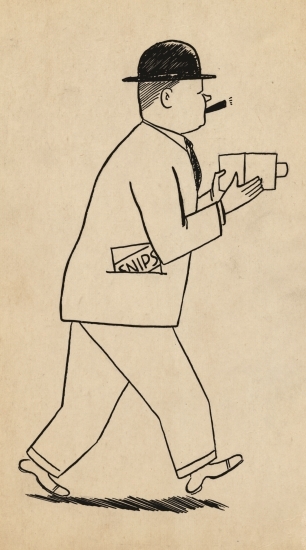 The name was thought up by Carter and Walter J. Joy Sr., then the president of Republic Metals of Chicago, one of the publication’s early advertisers. 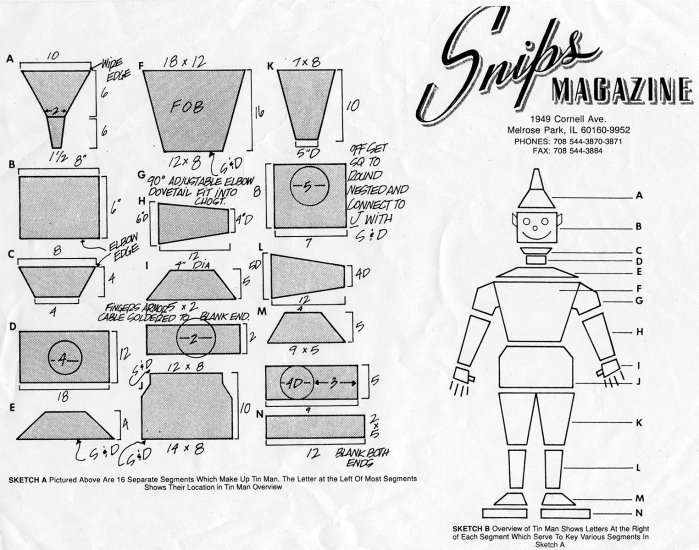 According to a September 1973 Snips article, the name was chosen because the tool was synonymous with the trade and most similar journals had long titles. It debuted in April 1932. “The baby makes its bow!” was the headline that welcomed readers to that first 36-page issue. In the opening editorial, Carter, who went by “Ed,” said he hoped the publication would serve the industry well. The magazine was published bimonthly. 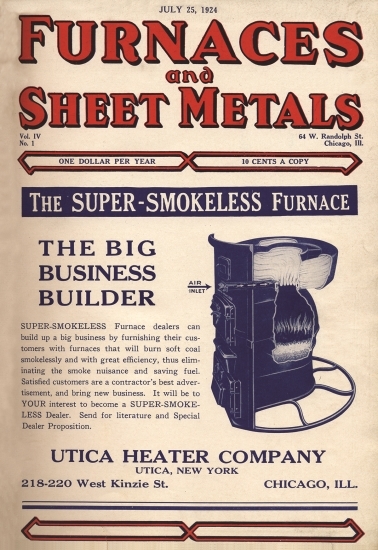 Especially in those early issues, Carter included articles on running a business or other topics designed to make the sheet metal industry and workers in it seem more professional. 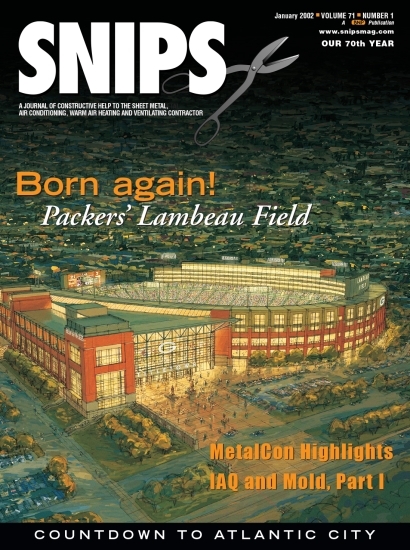 A little over a year after Snips went into production, the magazine had a crisis when its printing company went out of business just before an issue was to come out. With nowhere else available to print it on short notice, Carter picked up the forms from the defunct printer. With the help of two neighbors, he printed the issue himself, two pages at a time, on the small, hand-fed press he used to print the time cards and business forms he sold to local contractors. 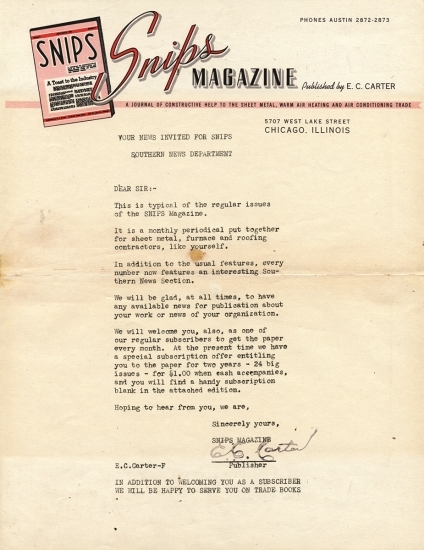 The 1941 start of U.S. involvement in World War II meant changes for the magazine, as it did for most businesses and Americans. Rationing had led to a paper shortage and self-imposed restrictions on travel. New advertisers were rare, since most manufacturers had retooled their factories for the war effort and lacked new products. However, most current advertisers continued to appear in the magazine. 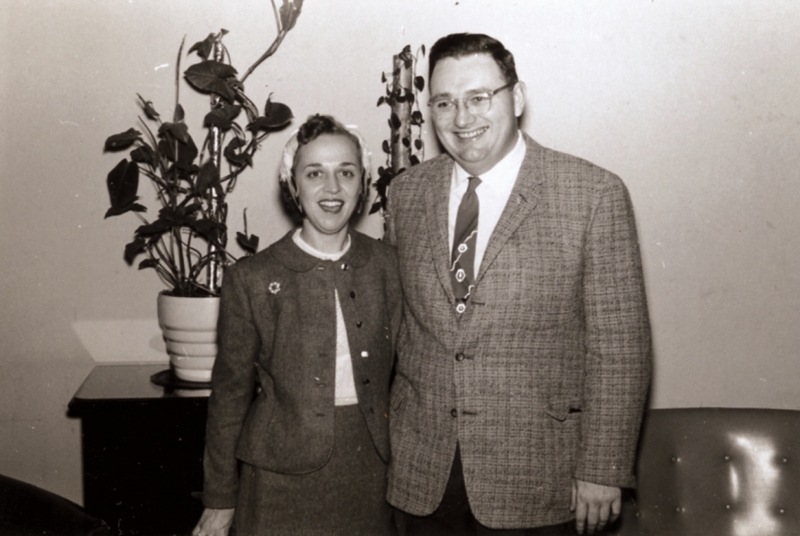 By this time, Ed Carter was a well-known and much-loved person in the HVAC industry. The Associated Sheet Metal and Air-Conditioning Contractors of Hammond, Ind., organized an “Ed Carter Night” Oct. 22, 1949. 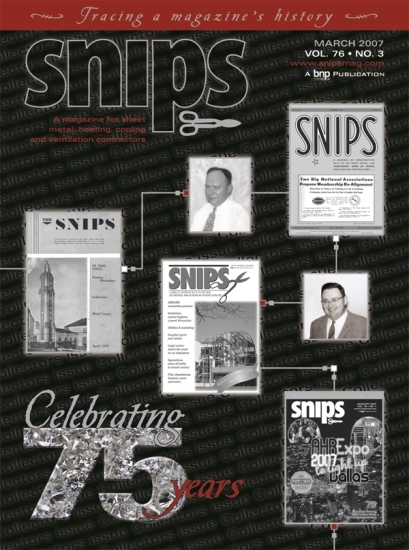 Snips was growing large enough that by the 1950s, additional editorial and sales staff had to be hired. East and West Coast advertising representatives were added. Robert Murphy was named associate editor in 1953. Except for a few years in the late 1950s and early 1960s, Murphy would stay with the magazine until it was sold to Business News Publishing Co. The popular lifetime subscription program was started in the early 1970s. This allowed individuals to receive the magazine for the rest of their lives for a one-time $10 fee, instead of paying $2 to $3 every year or two, as was then the subscription rate. 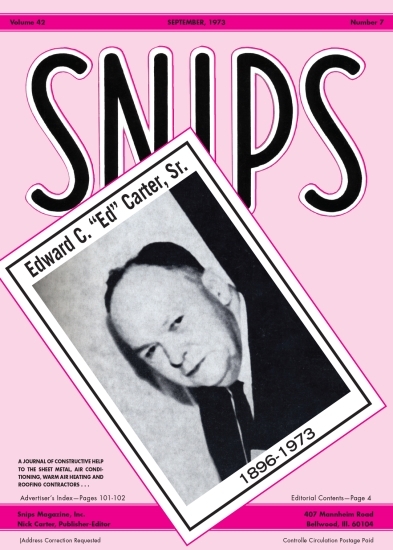 It is with deep regret and profound sorrow that we report the passing, just before this issue went to press, of Edward C. “Ed” Carter Sr., the founder and publisher of the Snips magazine. His death, Sept. 6, 1973, was attributed to a series of heart attacks within a week after surgery. During this time and through most of the 1980s, Nick’s son, Edward C. “Charley” Carter III worked on the magazine as associate editor. He continued doing so through high school, college and law school, and was a full-time writer for several years afterward. 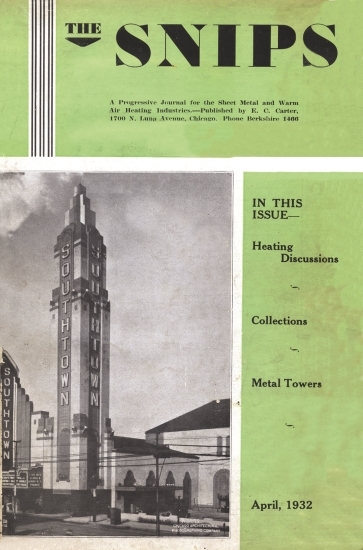 The magazine featured a new look, a new logo and a cover in full color. The rest of the magazine was a mix of mostly color photos with mostly black-and-white advertisements. It’s still common to see black-and-white ads, especially smaller ones, in Snips today. 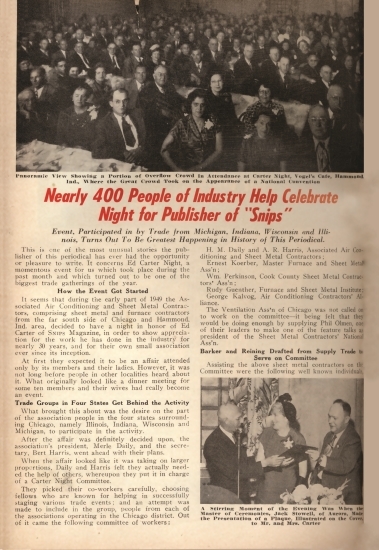 As part of BNP, Snips continued to be a people-oriented publication, keeping the “close to the reader” and easy-to-read format pioneered by Ed Carter, although ensuring the magazine published on time each month meant that staff was unable to travel as frequently to local events as Ed Carter and Nick Carter. It’s a funny thing about opportunities. They often come when you least expect them. I know that’s a cliché, but it’s true. No one could have predicted the stroke that Ed Bas, Snips’ former editor and publisher, suffered in July 2002. 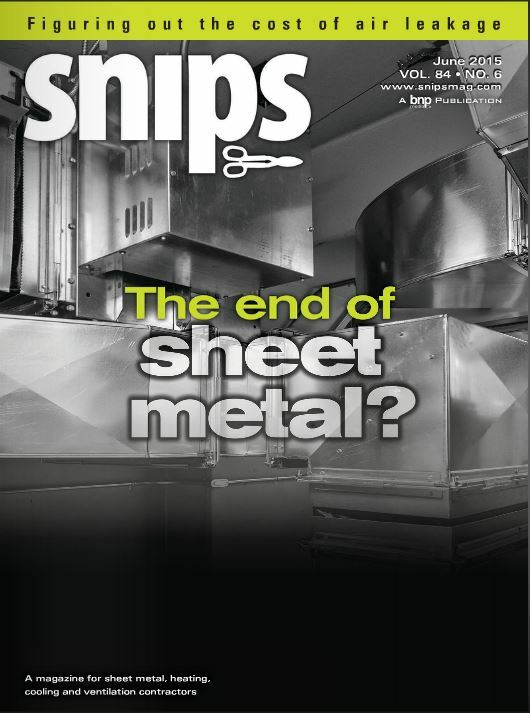 And if you asked me a year ago if I would become editor of the only national trade magazine covering the sheet metal industry, I would have laughed. I hadn’t even really thought about it. In a January 2007 editorial, McConnell announced that Nick Carter passed away Nov. 5, 2006, of cancer. He was 80. 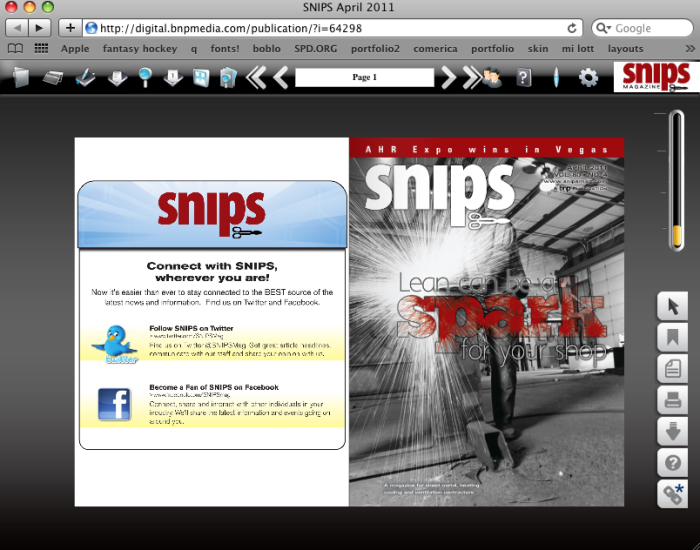 A short time later, Snips launches its Twitter page. Designed for short, frequent updates, Twitter seems to use a language all its own, due to the requirement that all messages or “tweets” be 140 characters or less. 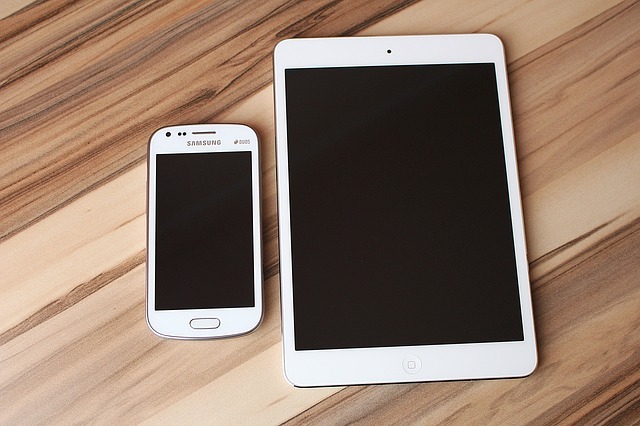 Within two years, the site amasses almost 1,400 followers. September 2009, SNIPS launches a Facebook page. U.S. Transportation Secretary Ray LaHood is urging drivers to put down their cell phones and other distractions while behind the wheel. Picture courtesy of the Transportation Department. 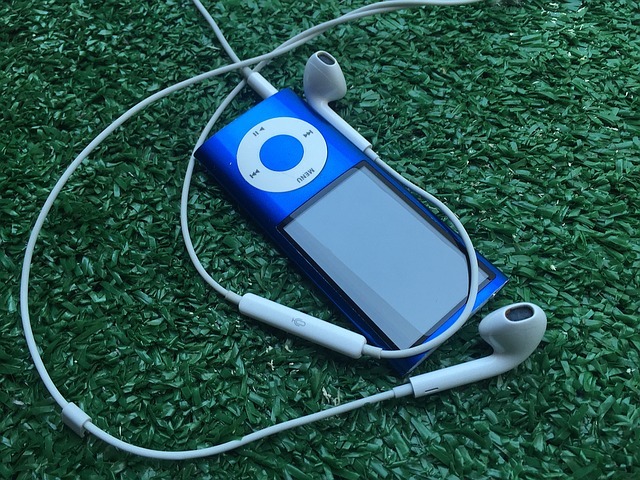 SNIPS debuts its first podcast in October 2011. 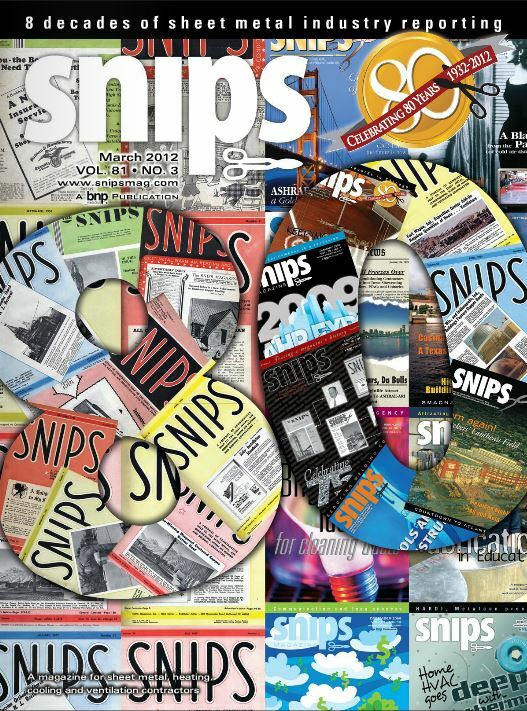 In some ways, it really does not feel like it has been five years since I welcomed readers to Snips’ 75th anniversary issue. But in other ways, it seems like it has been a very long time, at least in the worlds of publishing and sheet metal. 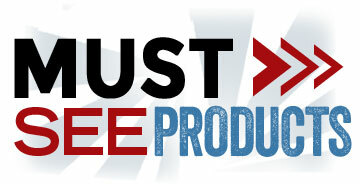 Back in 2007, the sheet metal industry was generally booming. If you want to see the sheet metal handiwork of A. Joseph Kinkel, you don’t have to crawl through ductwork or climb onto a rooftop. 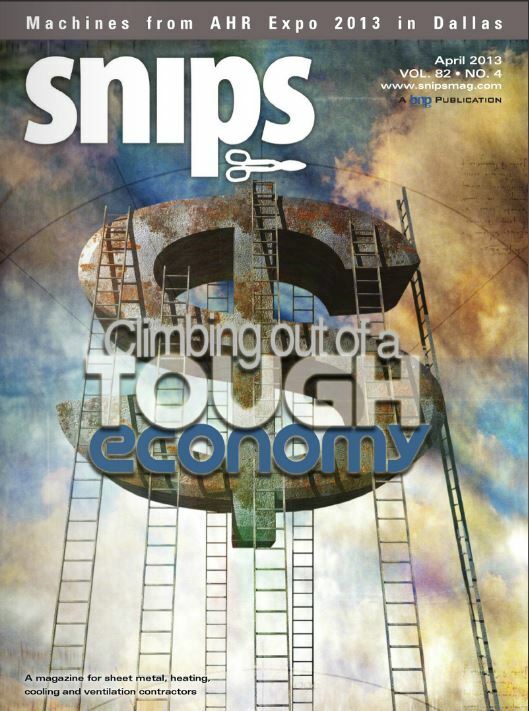 In the face of stubbornly high industry unemployment rates and a construction market that remains slow, it’s understandable why so many sheet metal and HVAC contractors are in survival mode. 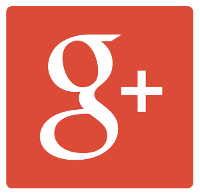 In early 2014, SNIPS adds Google Plus to its existing social media platforms — Facebook, Twitter, YouTube and LinkedIn. Readers are encouraged to interact with editors. 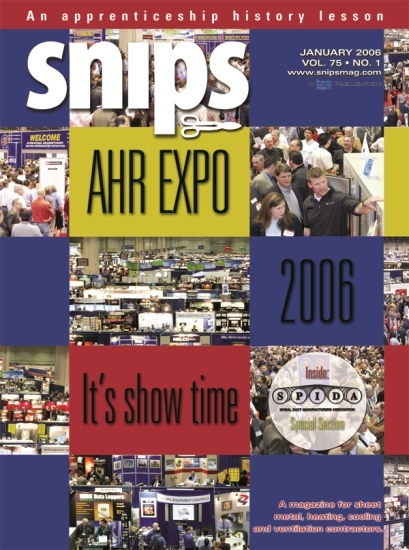 In June 2015, a cover story on a former HVAC installer’s invention designed to replace sheet metal ductwork in the HVAC market generates controversy and discussions among readers. 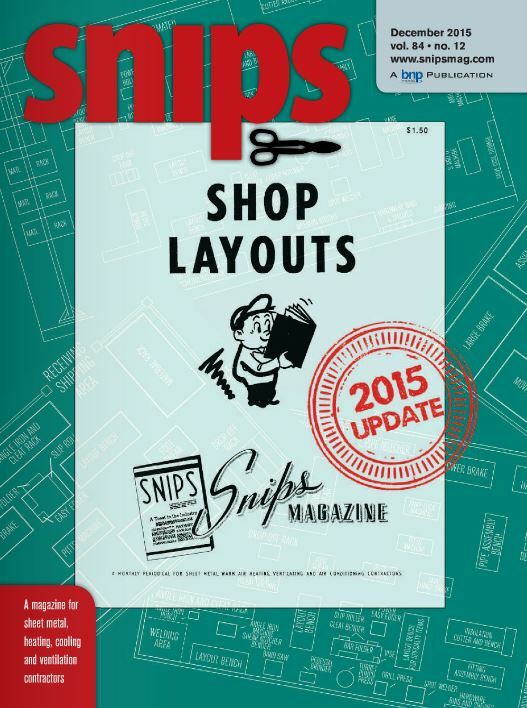 Six months later, SNIPS puts out an updated version of its Shop Layouts guide. This how-to manual on laying out machinery in a sheet metal shop for maximum efficiency includes reprints of articles originally published in the 1975 and 1981 versions of the guide, along with updated interviews and suggestions from industry experts. 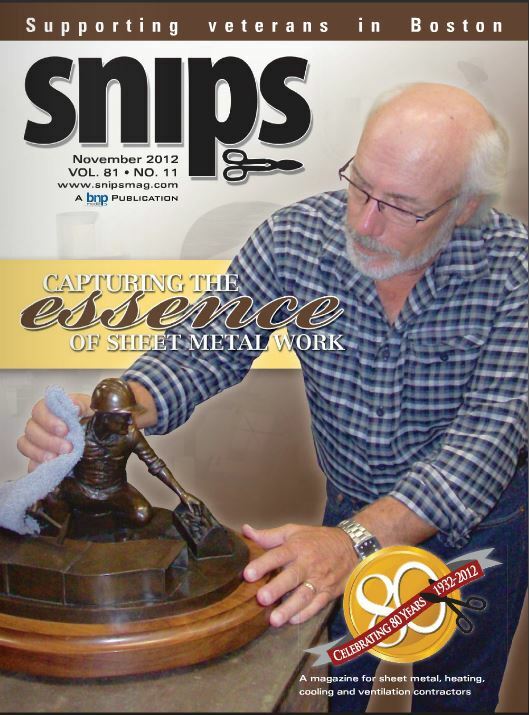 SNIPS announces a new associate editor to the staff. 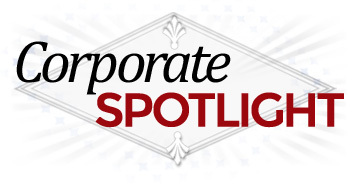 Emma Klug is a recent multimedia journalism graduate from Columbia College Chicago. SNIPS starts 2016 announcing the debut of its redesigned website, now featuring a “responsive,” mobile-friendly platform. 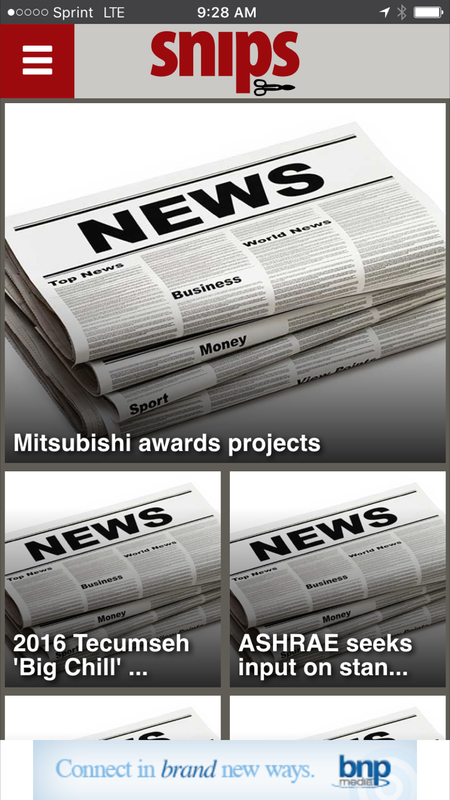 The new design is made to make Snipsmag.com’s content easier to read on smartphones and tablets.